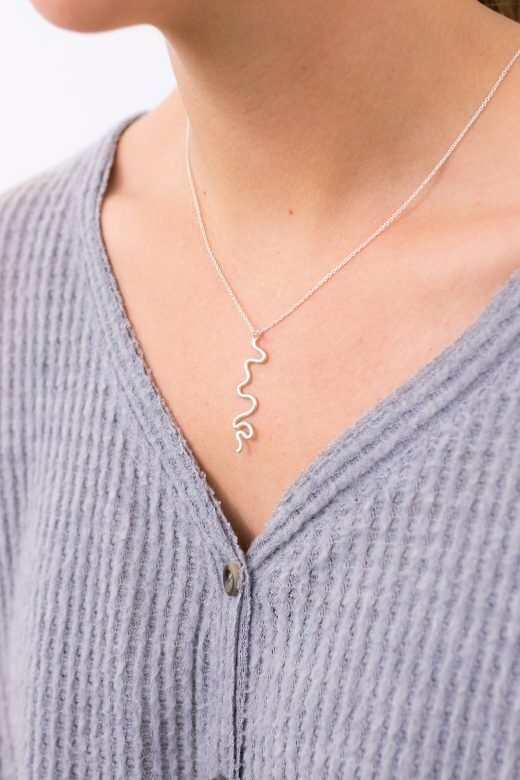 When you purchase this beautiful necklace from Hilary Druxman, inspired by Manitoba’s Red River, all of the net proceeds go straight to supporting the world’s freshwater laboratory. 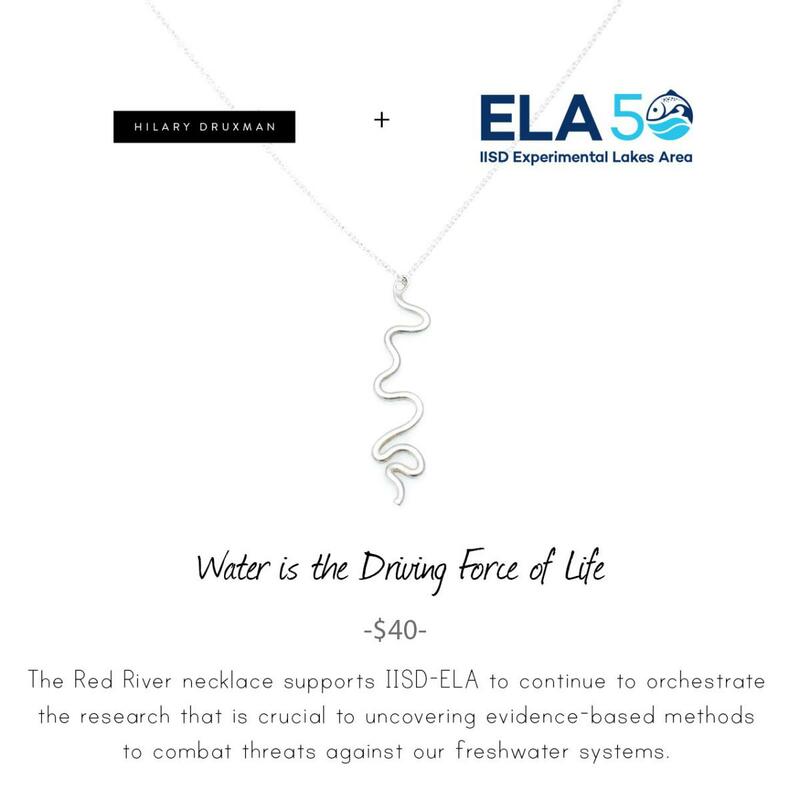 Proceeds from the sales of the Red River necklace support the unique research at IISD Experimental Lakes Area that is so crucial to uncovering evidence-based methods to combat threats against our freshwater systems. All the proceeds from the sales of the Red River necklace from Hilary Druxman go to IISD Experimental Lakes Area. This unique design would make a great gift for a loved one and for those who enjoy spending time on the water and appreciating Canada’s natural beauty. The Red River necklace costs $35.40, with 100% of the net proceeds going to IISD Experimental Lakes Area. Buy yours today in-store, or on Hilary Druxman’s website.